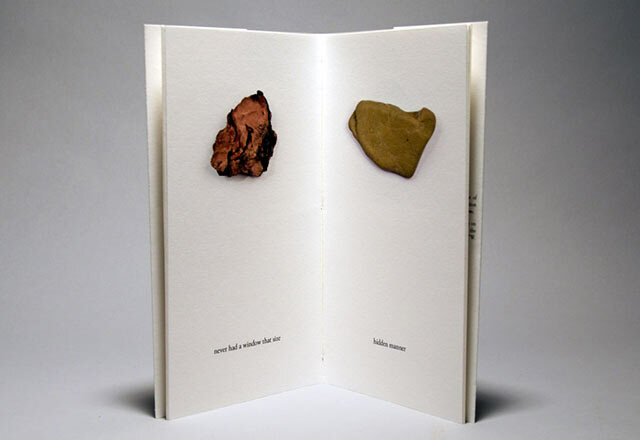 Ten Rocks with their English Translations is an edition of eight handmade artist's books, each with a unique cover and corresponding rock. 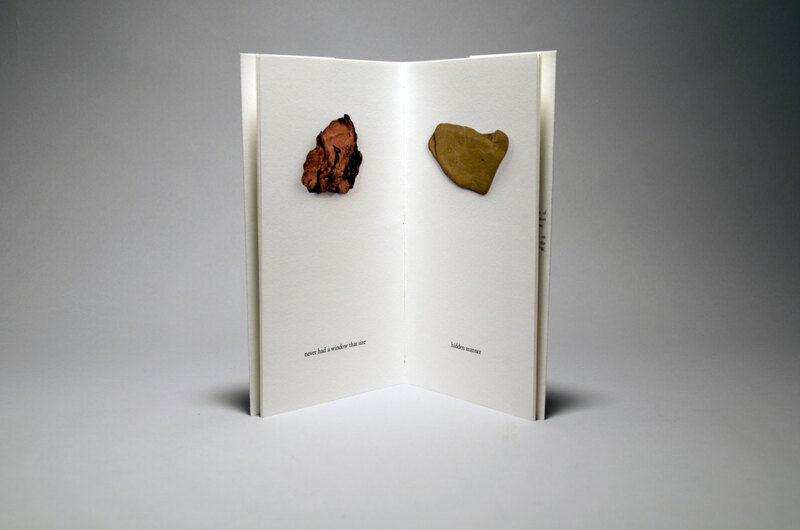 The rocks were gathered and photographed in Oregon by Anna Daedalus and Leo Daedalus, and translated by Leo Daedalus with the aid of the Applied Petrolinguists’ Field Reference (Kezik & Taş, 176th Edition). 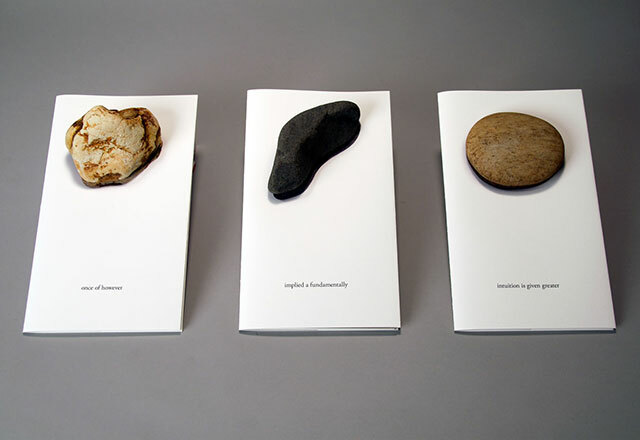 This project was originally conceived and produced for the exhibition Object Poems curated by David Abel at 23 Sandy Gallery, November 4–26, 2011. 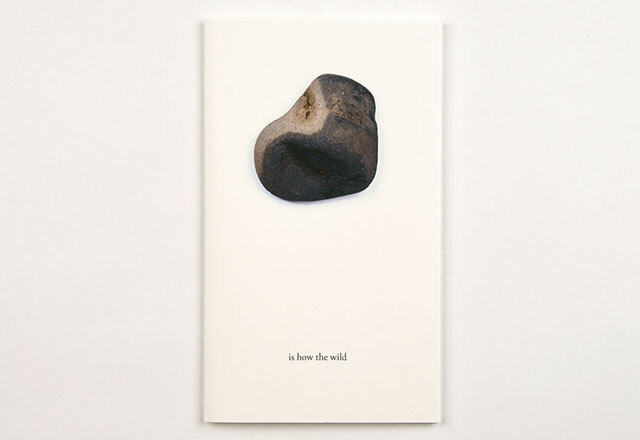 Willamette Week arts reviewer T.J. Norris called Ten Rocks a "standout" and "utter beauties" in his notice about the exhibition. 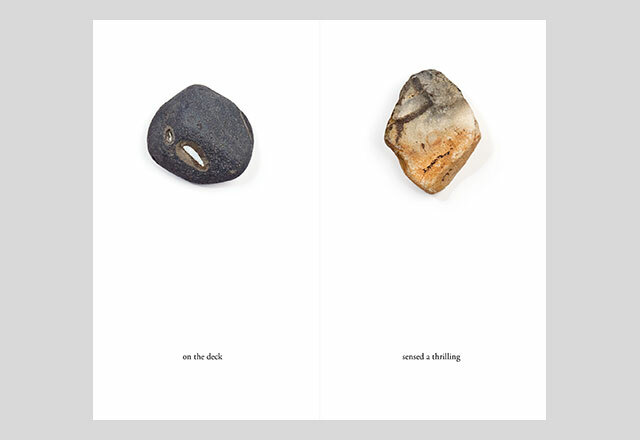 Ten Rocks with their English Translations is available from 23 Sandy Gallery. 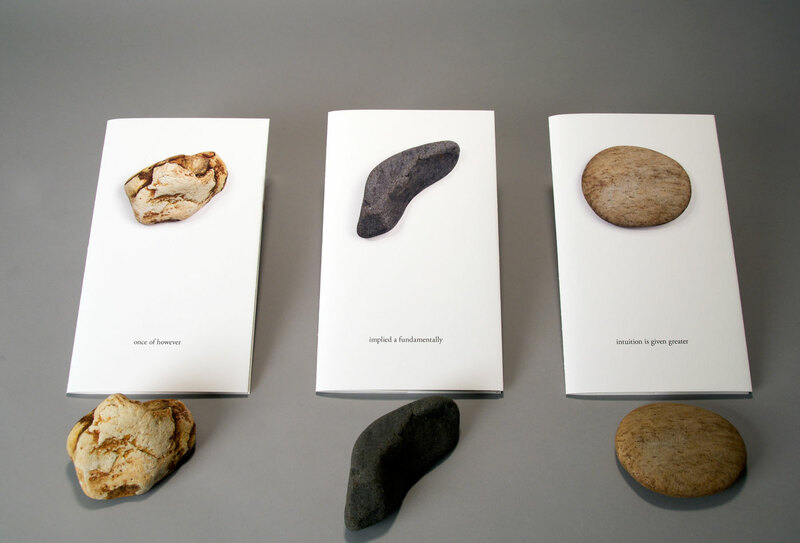 In 1977 an amphibolite boulder was found in Tanzania which has, thanks both to its size and composition, proven particularly difficult to translate. While this is hardly rare in the field of petrolinguistics, this rock, known as the Archaean Sibyl, has yielded tantalizing glimpses of an extraordinary disquisition. If the Sybilists are right, the boulder treats of the language of rocks itself. 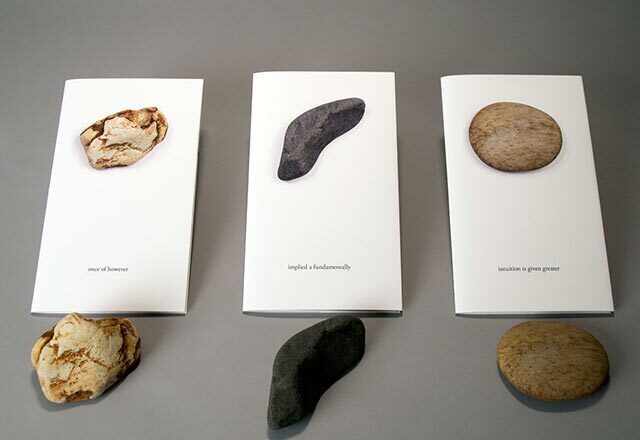 Translated fragments touch on rock syntax and grammar, on relationships of scale and proximity (whence, for example, volume-archipelago theory) and on principles of geoetymology. I remember coming across the Archaean Sibyl as a boy, in an issue of Lithoglossia. The journal was all but impenetrable to me but what I gleaned about the Sibyl ignited a lifelong passion for the mysterious and beautiful language of rocks. Since that time, little conclusive progress has been made on the Sibyl, but the range of its promise has expanded. Scientists (and amateurs like myself) continue to hope that the notorious “Rosetta Stone Migmatite” discovered in the Scandinavian craton in 1907 will prove more than just a geological inside joke. Maybe it will point us to the key that unlocks the enigma of the Archaean Sibyl and, ultimately, the entire mineral Library of Babel that we inhabit. In the meantime, the Sibyl is only the most salient outcropping in a vast quarry of controversy and contention. Last year the argument about the meaning of sand, normally not a matter of popular interest, crashed into the mainstream when Dr. Per Engström’s “semantic prions” set off an out-and-out brawl at the Ankara Convention. Now, I enjoy an academic donnybrook as much as the next guy, and I follow the research with interest, but for me the unresolved mysteries are the richer delight by far. Anna and I take endless pleasure in listening to the lively poetic murmur of a rocky beach, now that we know what to look for. Our literal understanding remains tenuous, but with attention we can follow the ebb and flow of the larger conversation. 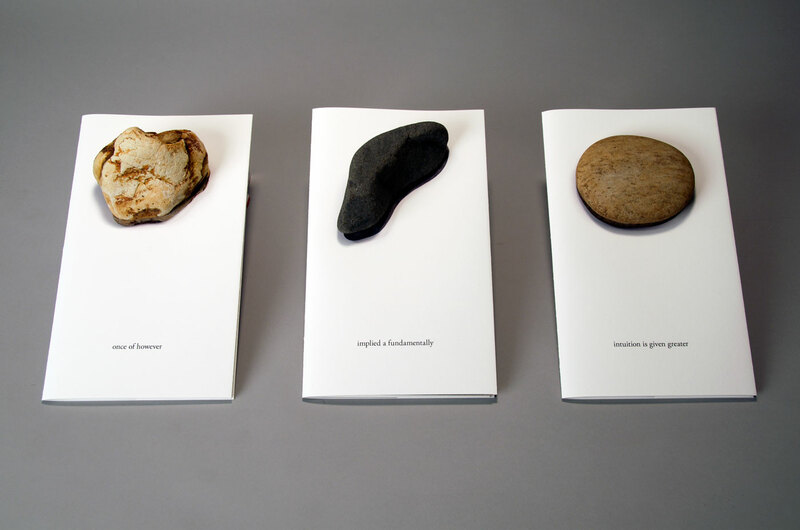 In Ten Rocks with their English Translations, we have sought to share the metamorphic wonder we savor in our humble mineral eavesdropping. It merits acknowledging that while Borges seems to have discovered his memorious Funes from atop the shoulders of John Locke, I got my first good glimpse of Locke in the rocky distance of a coastline that I have explored, at length and most unsystematically, in the eloquent footsteps of Borges. 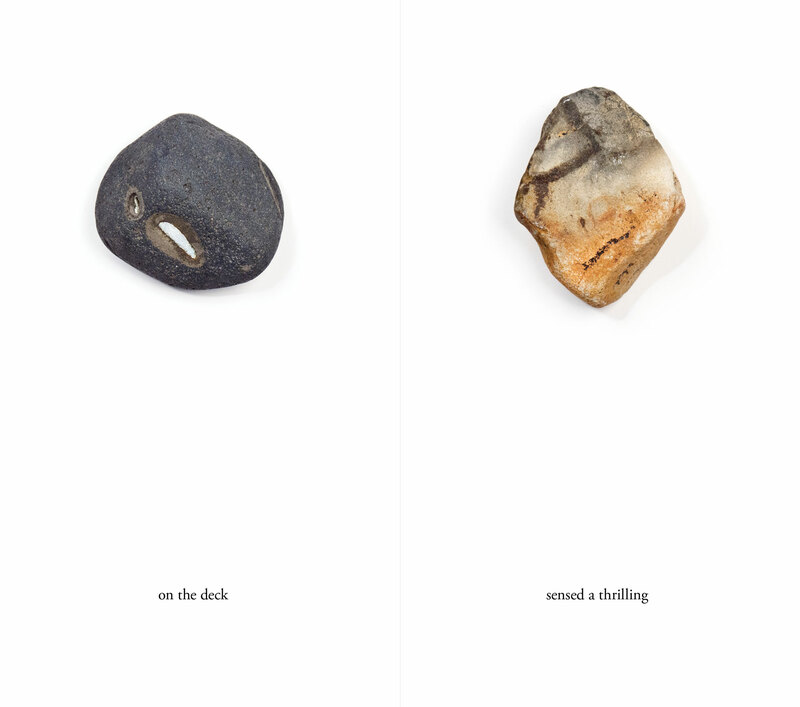 Ten Rocks with Their English Translations ©2011 Anna Daedalus and Leo Daedalus / Marchland Strand.